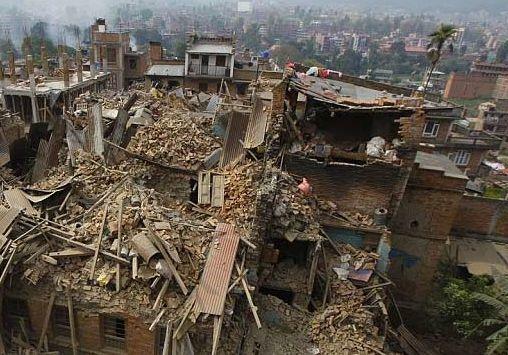 Tragedy has struck Nepal for a second time affecting many people near Kathmandu. We pray for those mourning the loss of loved ones, that they will find comfort. We pray for those injured and in distress, that they will find comfort and peace. We pray for those displaced, that they will find shelter and warmth. We pray for the government and aid agencies, that they may adequately assist the people in their time of need. We pray for humanity, that we may care for each other and nuture and value our planet.